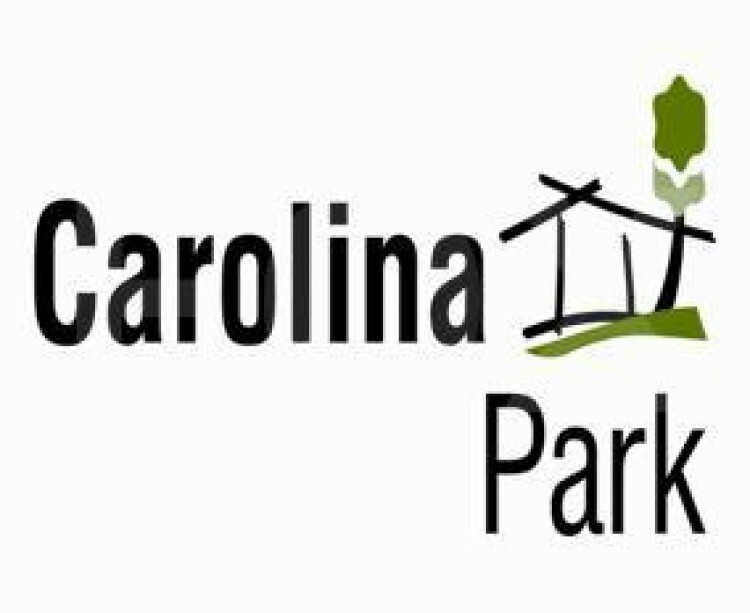 Best location of Carolina park, available 2 square and flat plots attached to each other 555m2 and 545m2 are both for sale as one or separately. 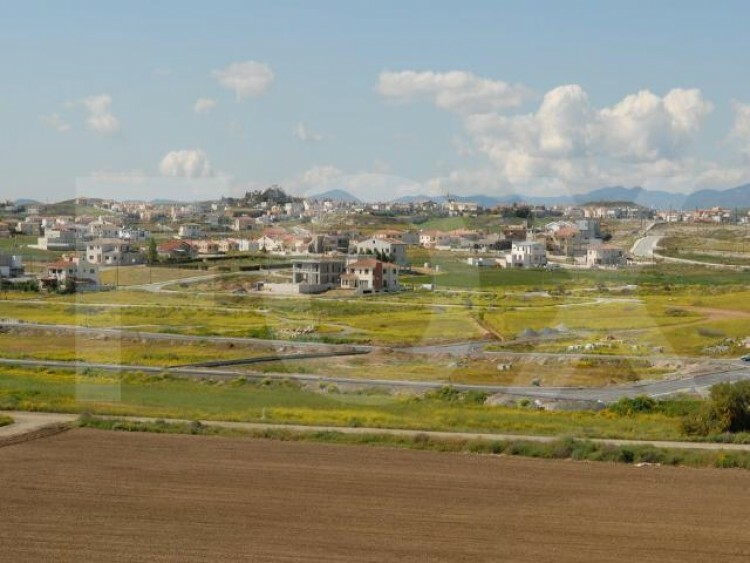 Privileged area with luxury villas and easy access to the highway for Nicosia center and for other cities. 20&apos; minutes drive to the seashore. It has ready title deed. Call for viewing while they are still available.